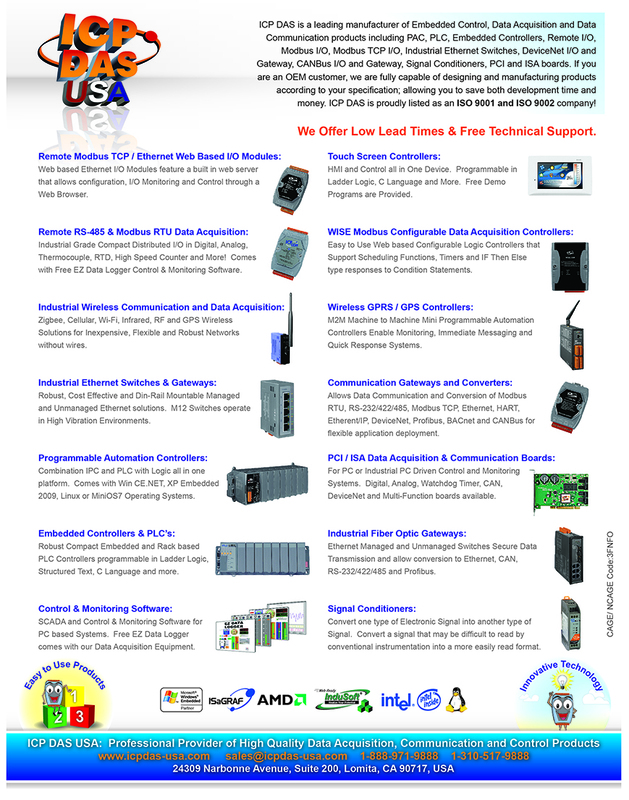 ICP DAS USA provides DeviceNet to Modbus Gateways. DeviceNet is a low level network that provides connections between simple industrial devices like sensors and actuators and higher level devices like controllers. DeviceNet has Master/Slave and Peer to Peer capabilities. DeviceNet Gateways are capable of brokering communication between DeviceNet protocol hardware, and ICP DAS DCON or Modbus protocol hardware.